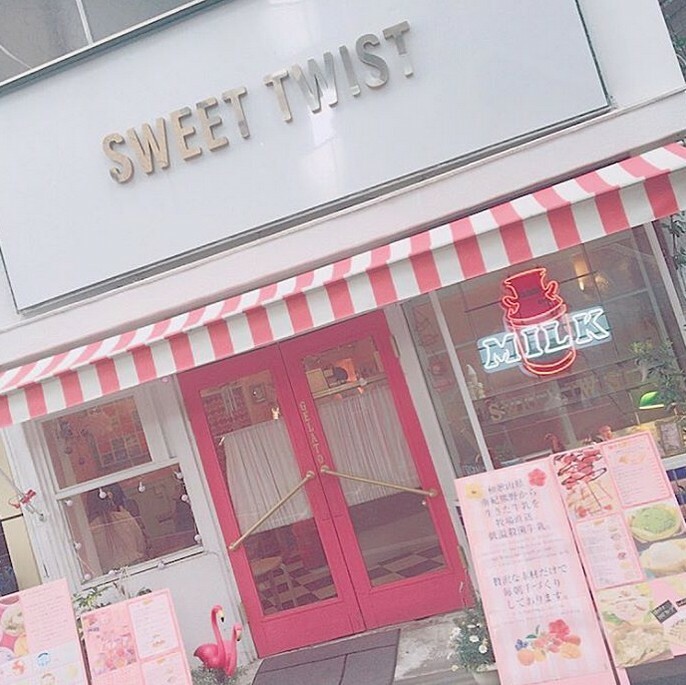 Cute Tokyo Cafes for Larme Fans! 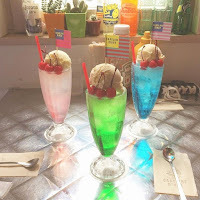 Today, I'd like to talk about one of my favourite things to do when I lived in Japan! While studying in Tokyo, I'd often have long breaks in between classes and instead of staying around on campus, I enjoyed wandering around the city discovering cute and unique cafes. 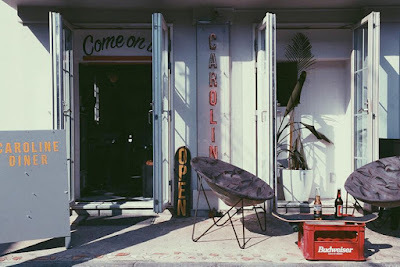 Some you may be familiar with, some you might not, either way I highly suggest checking them out on your next visit to Tokyo! First up is of course, the famous Honey Mi Honey Cafe! 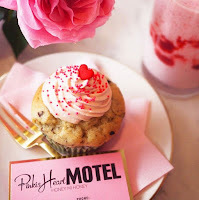 Not only is this cafe decorated as an entirely pink motel, they also offer a selection of juices and shakes, along with several delicious desserts and savouries. There's even a few vegan options including an adorable pink strawberry muffin! Due to its popularity, they've since introduced a reservation system, so if you want to dine in, you'll need to reserve your seat by accessing the link here ! 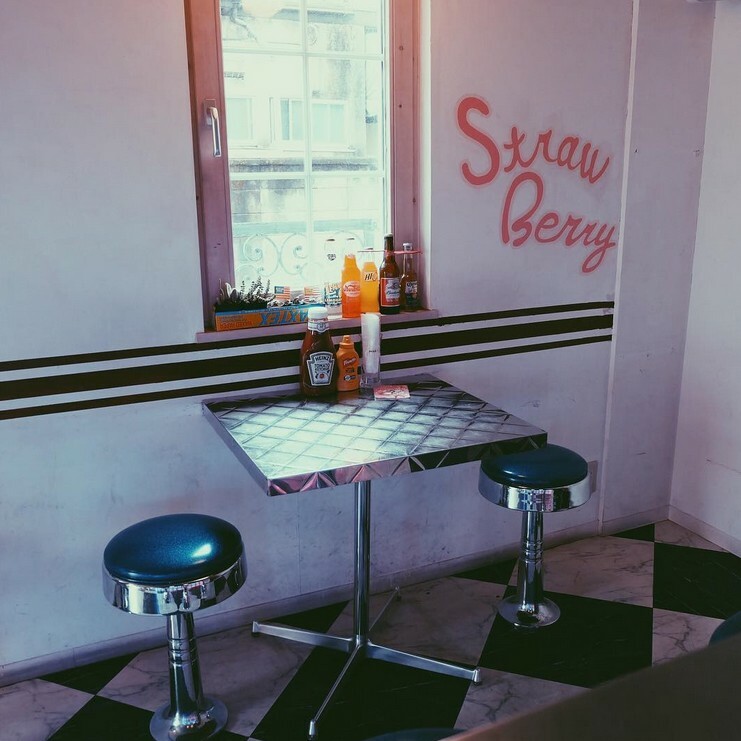 UPDATE: Unfortunately Honey Mi Honey has banned photography within the main shop area, in order to provide its customers with a more pleasant shopping experience. Do not fret though! It's still okay to take photos within the cafe area and bus stop area out the front of the shop. 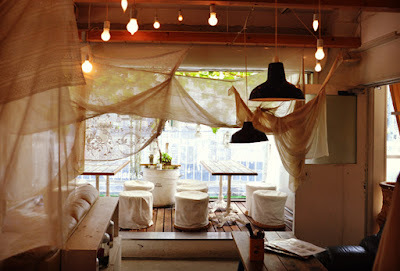 The next cafe is a bit of a walk from the nearest train station (Meijijingu mae), but this hidden gem doesn't disappoint. Caroline Diner's menu consists of fancy milkshakes and sodas as well as Japan's take on 'American diner' food (Think hot dogs, taco rice and burgers). 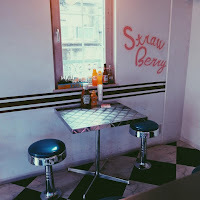 The interior resembles a retro American diner, with the waitresses even serving customers in roller-skates! Once you've finished your lunch, make some fun memories with your friends in the retro photo booth, or browse the collection of Caroline Diner goods! Be sure to save the address to Google Maps beforehand, so you don't get lost on the way! 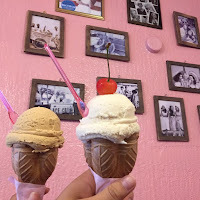 This little gelato parlour is too cute not to mention! Sweet Twist is famous for the milk they use which is sent from Owashi Farm, a famous cattle farm in Wakayama Prefecture. 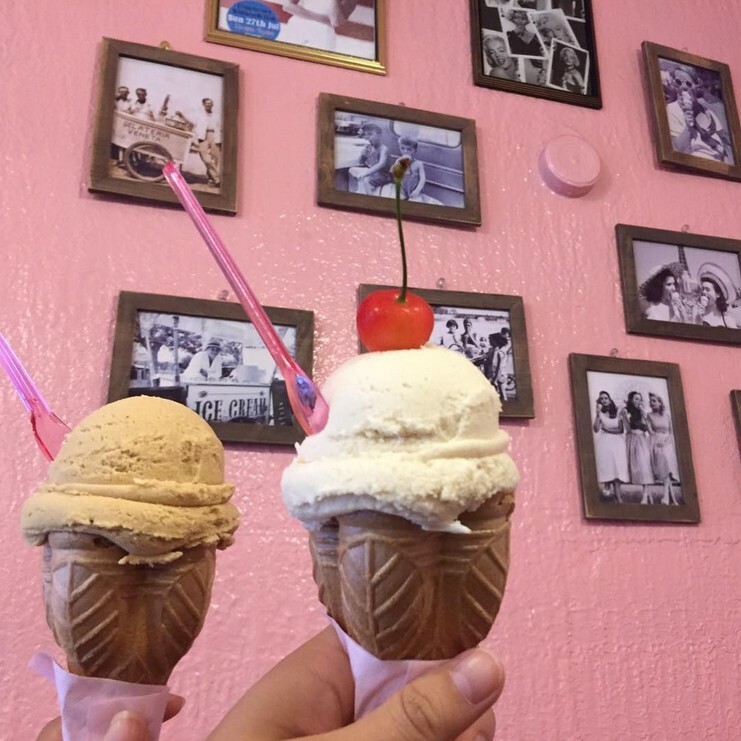 This milk is known for having a rich flavour, making the gelato creamy and delicious. 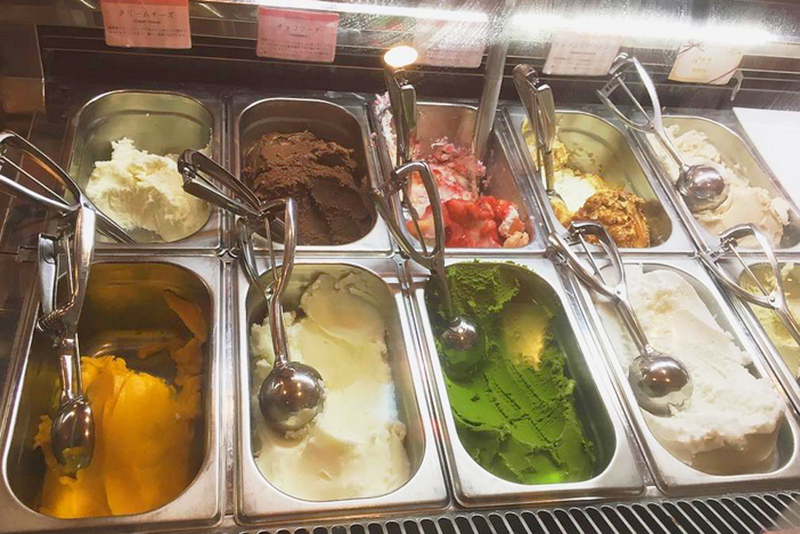 They offer 10 different flavours to choose from, as well as a variety of fruit toppings. Crepes and coffee are also available if gelato doesn't tickle your fancy. 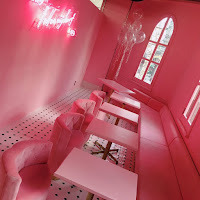 Their adorable pop interior is incredibly pink and fun, making it the perfect location for Ank Rouge's photoshoot for their Spring/Summer collection! 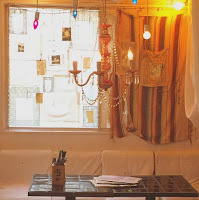 It may not be as over-the-top and pink, but this cute and cosy little cafe in Shibuya reminds me of making forts out of chairs and bed sheets as a little kid! Their menu has a wide range to choose from with plenty of delectable sweets and savouries to suit all taste buds! They also offer both alcoholic and non-alcoholic beverages, but personally, I suggest trying their seasonal limited edition drinks! 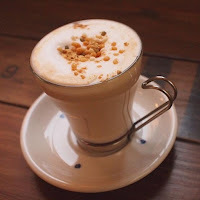 They currently have a mint hot chocolate or a houjicha (roasted green tea) latte for you to try! 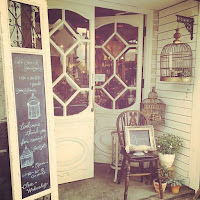 I tried to keep these cafes located within the Tokyo area but this one was just too cute not to mention! 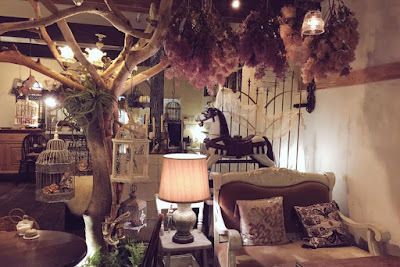 The interior, filled with birdcages and rocking horses, looks like it has jumped straight out of a Larme photoshoot! 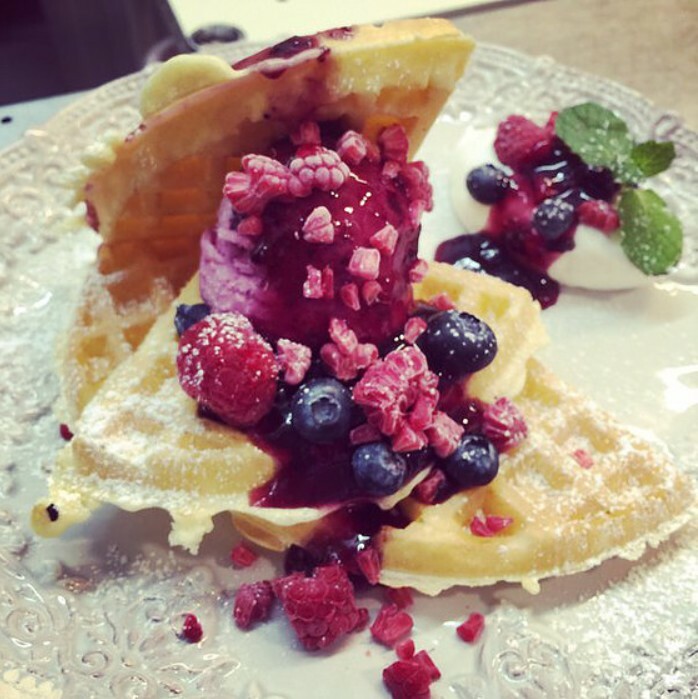 Cherish Cafe is most famous for its waffles, but they also have an assortment of pasta and rice dishes as well as tea, coffee and other beverages. And those are just a few cafes! 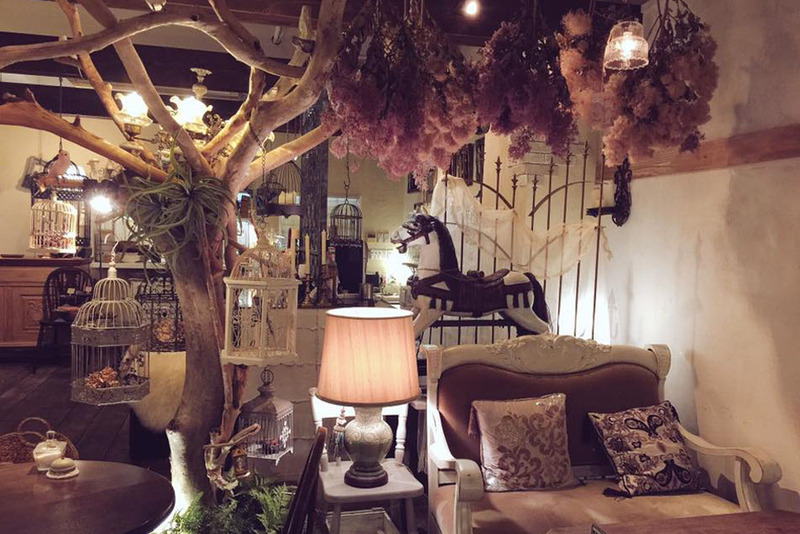 Let us know in the comments below if you have any other cute, undiscovered cafes to share! NOTE: Before you get snap-happy, always check with a staff member before taking photos by simply asking 写真を撮ってもいいですか (Shashin wo tottemo ii desu ka) ? I hope you enjoyed this post and I'll see you next time!